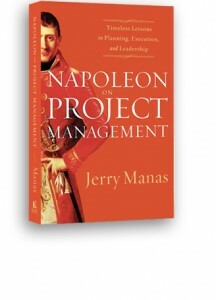 Jerry is frequently cited by leading voices in the world of business, including legendary management guru Tom Peters (In Search of Excellence), who often references Jerry’s best selling work, Napoleon on Project Management, for its insights on simplicity and character. Jerry’s work has been highlighted in a variety of publications, including the Houston Chronicle, Chicago Sun Times, National Post, Globe and Mail, Huffington Post, and others. Click to read Jerry’s full bio. Have resource constraints and firefights reached a critical level in your organization? Jerry’s latest book, The Resource Management and Capacity Planning Handbook (McGraw-Hill), is the first book fully dedicated to resource management and capacity planning, and is designed to help organizations maximize their valuable people resources, gain business agility, and increase morale. 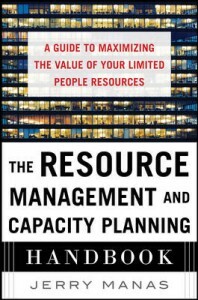 Learn more about The Resource Management and Capacity Planning Handbook, as well as Jerry’s other bestselling books. 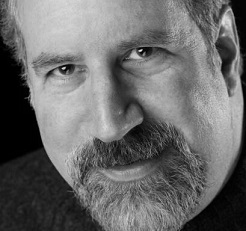 Jerry’s unique and colorful spin on topical management and leadership issues makes him a sought after speaker at events worldwide and for individual organizations and teams. Click here to learn about Jerry’s speaking topics, and how you can have Jerry speak at your next event.